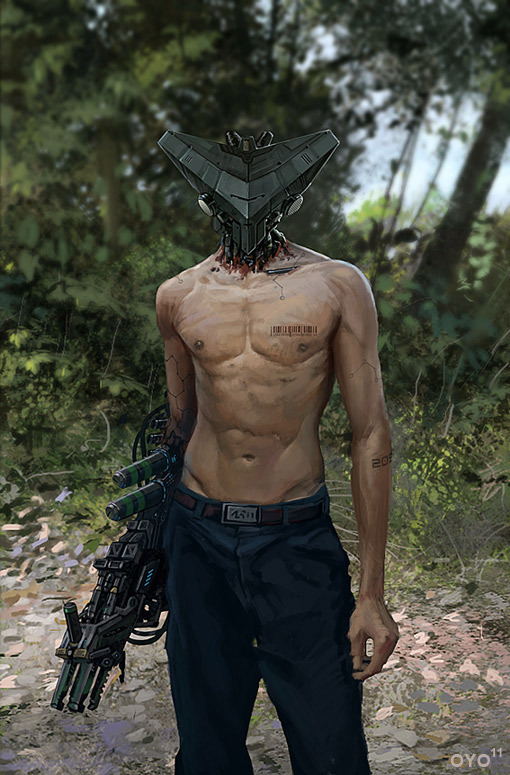 Fantastic work by OYO! 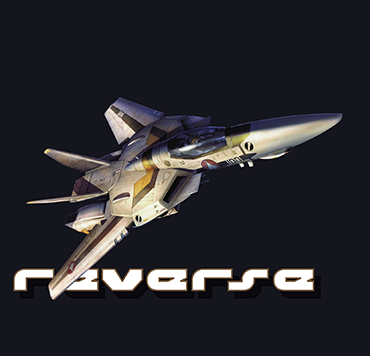 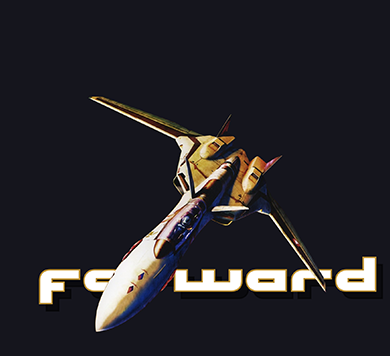 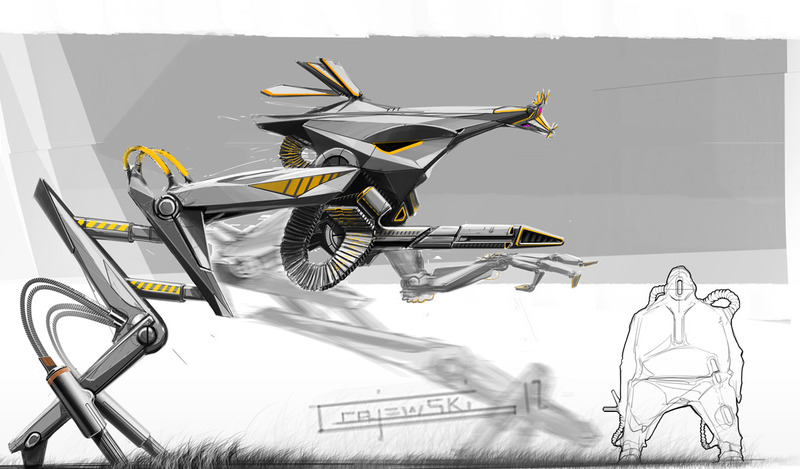 Amazing spaceships. 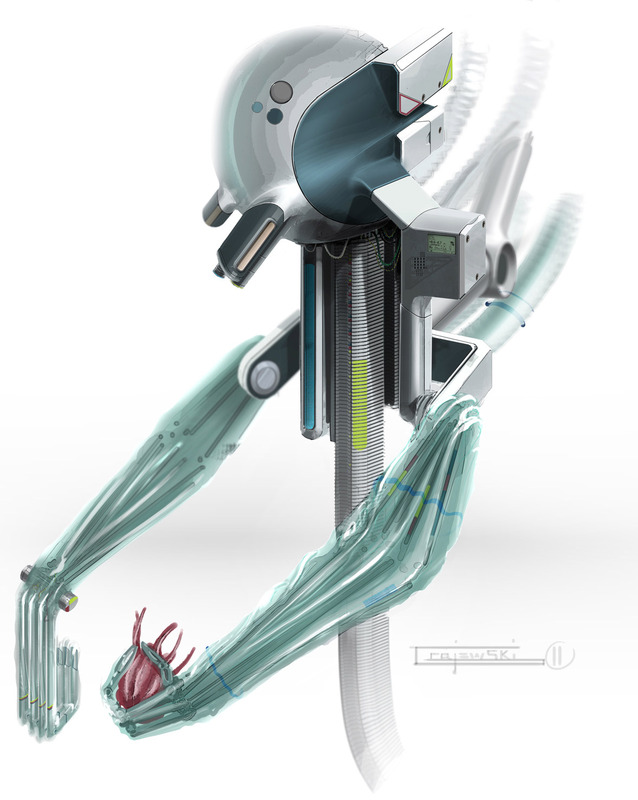 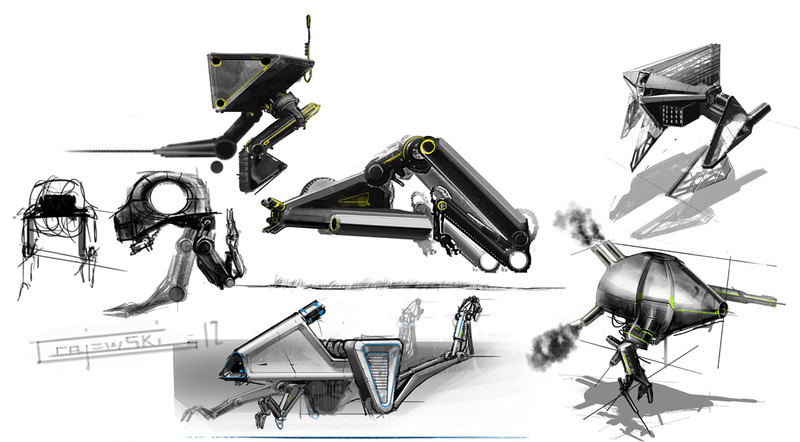 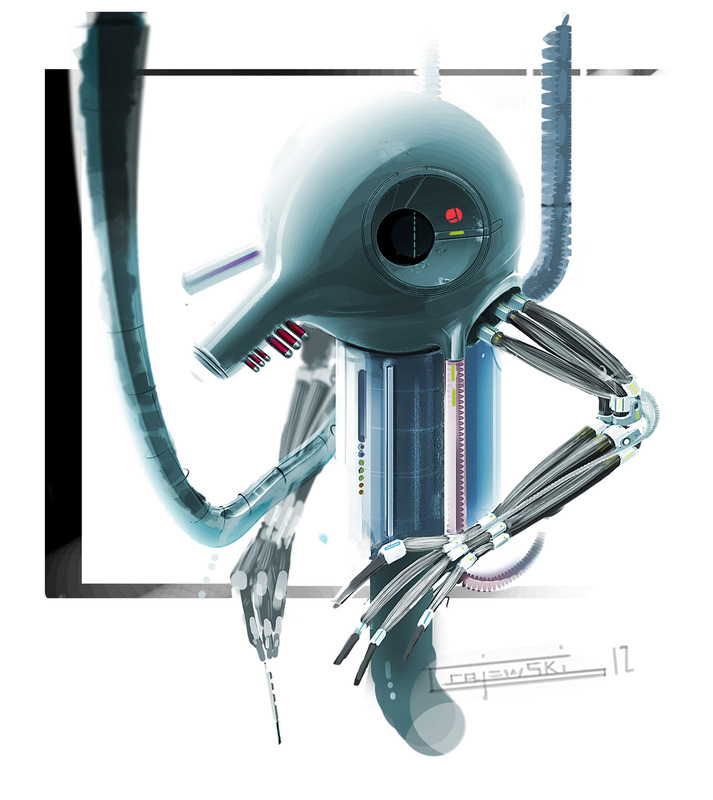 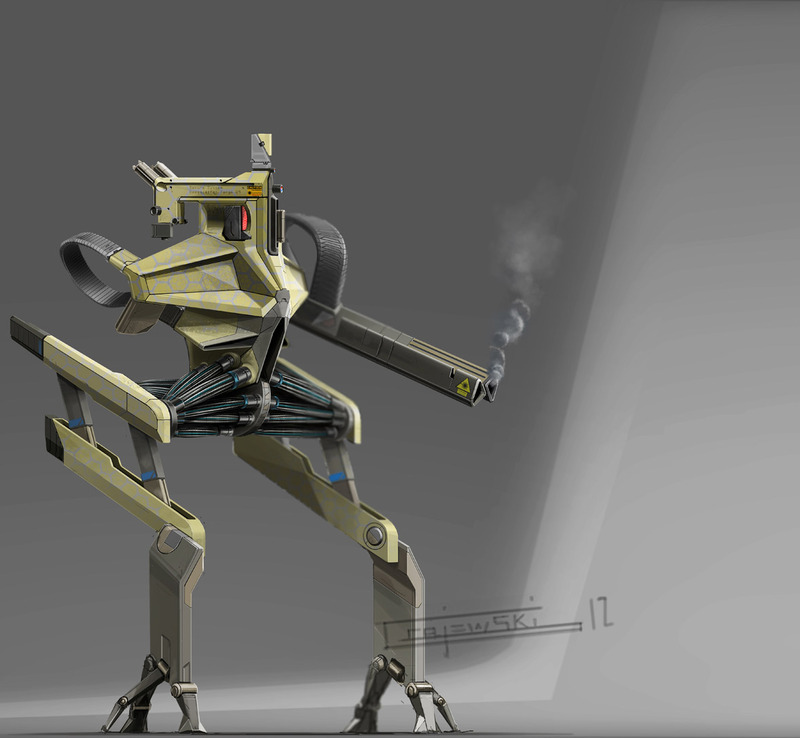 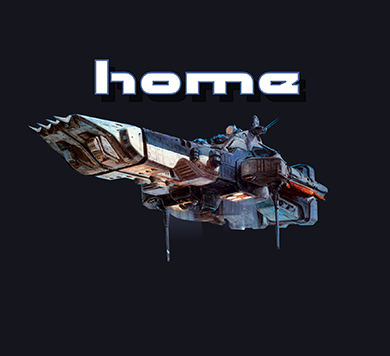 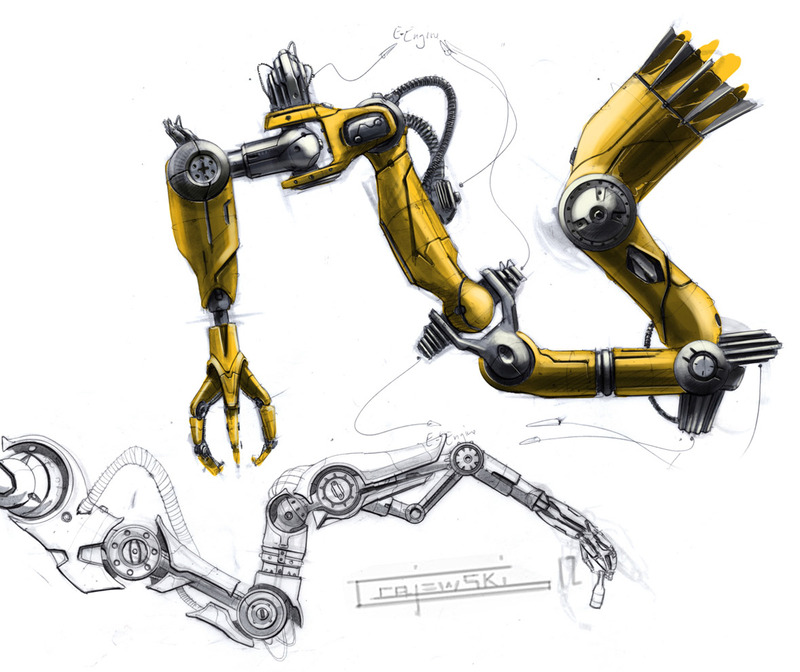 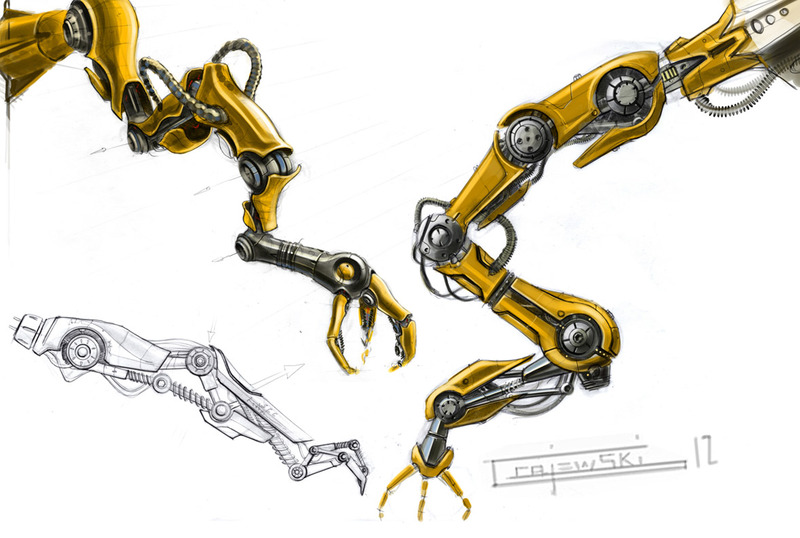 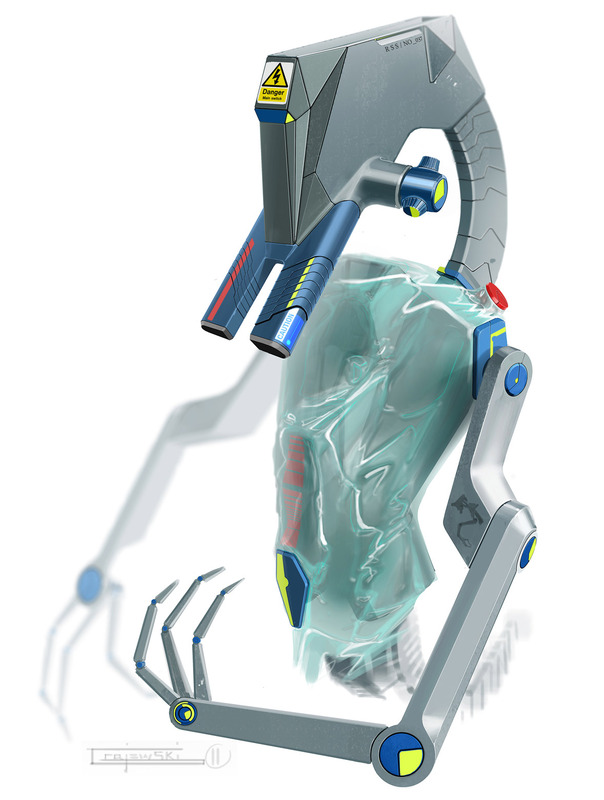 Concept robot art by our friend Christian Grajewski. 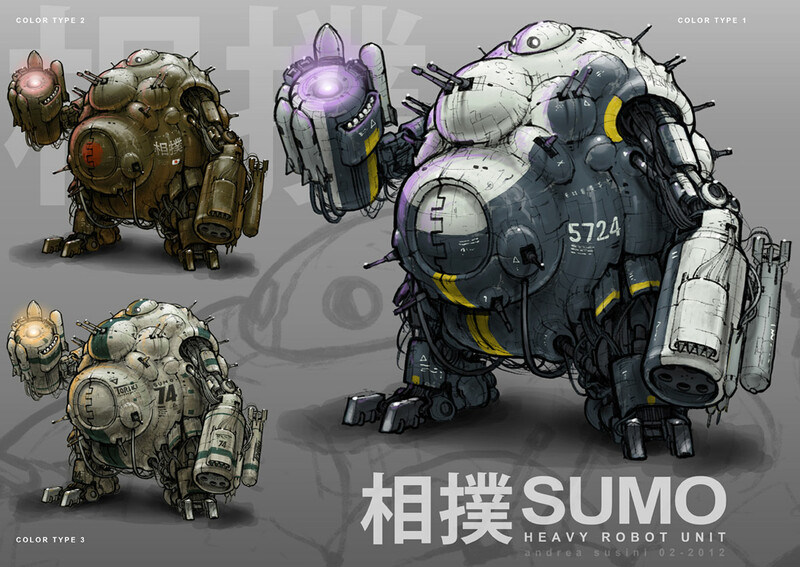 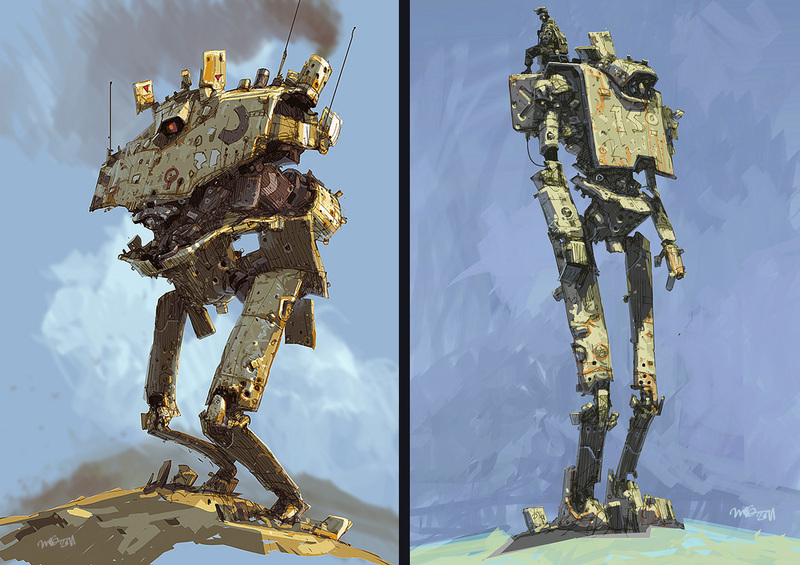 Cool robots by one of our favorites, Ian McQue. 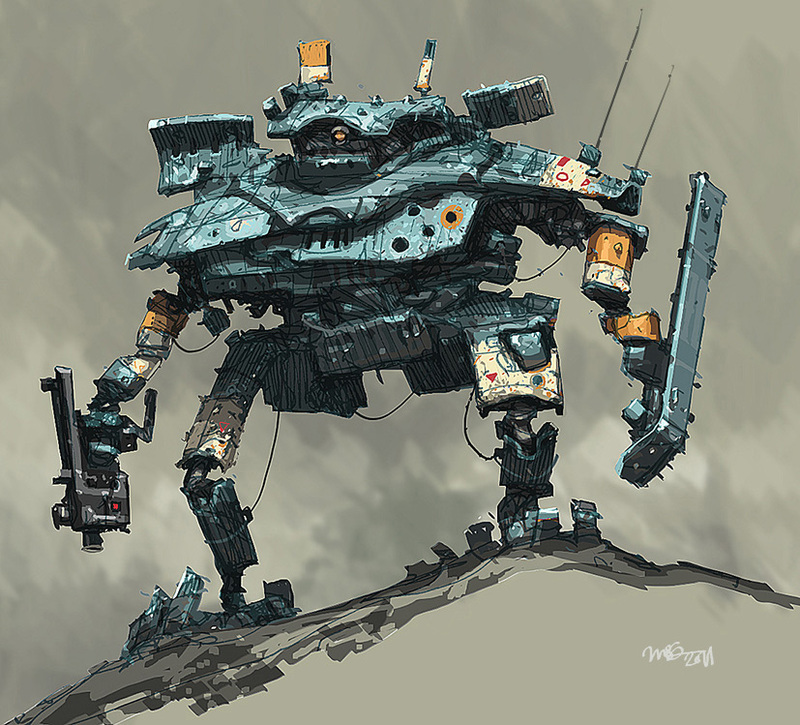 Spotted on Nuthin' But Mech.